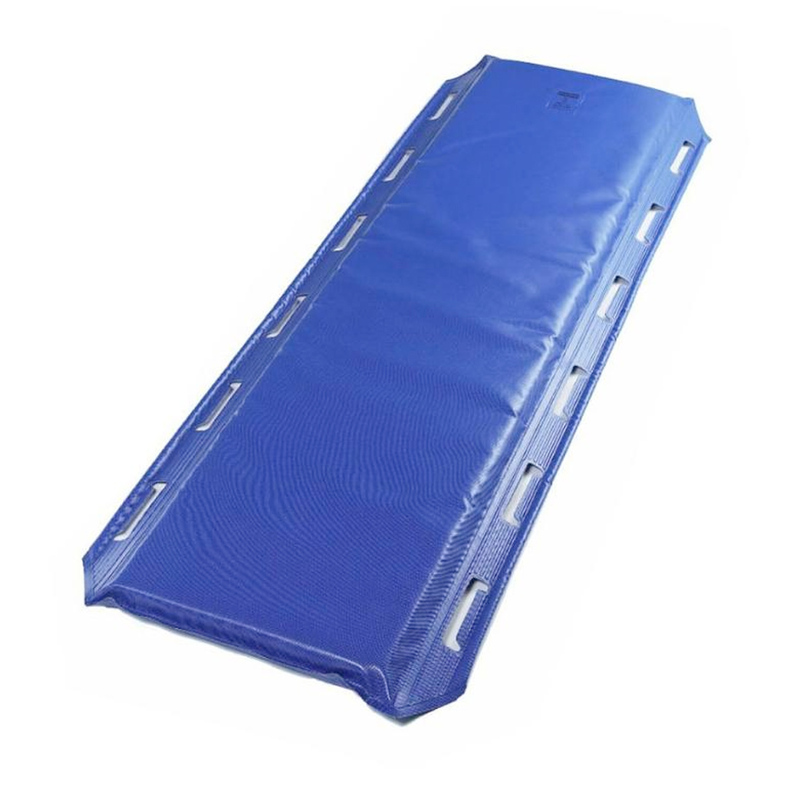 Transfer Mattress is intended to be used as very comfortable stretcher mattress, its flexibility ensuring good fit on the stretcher. 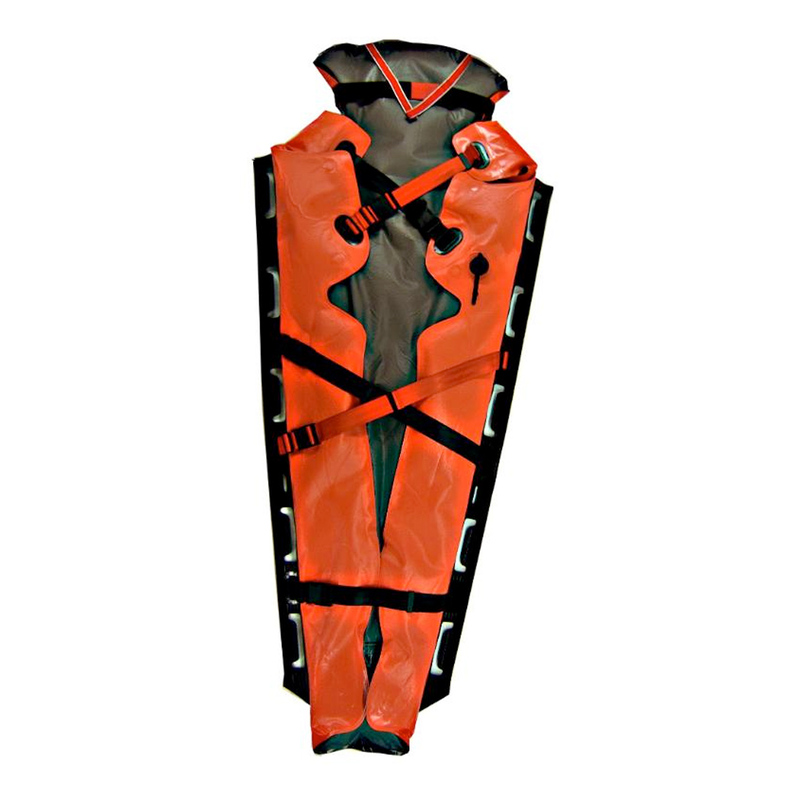 Furthermore, it can facilitate patient transport and/or transfer from one stretcher to an hospital bed or to another stretcher. 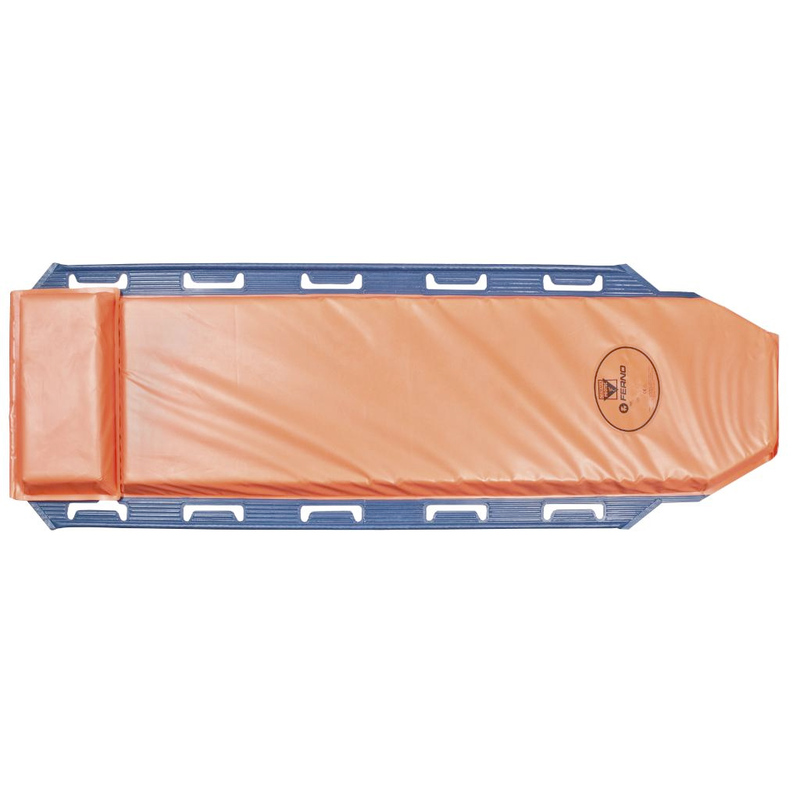 The Transfer Mattress can be used as a soft stretcher and be carried with you to narrow environments to support lifting and carry of a patient using the handles, carry capacity of 250 kg. 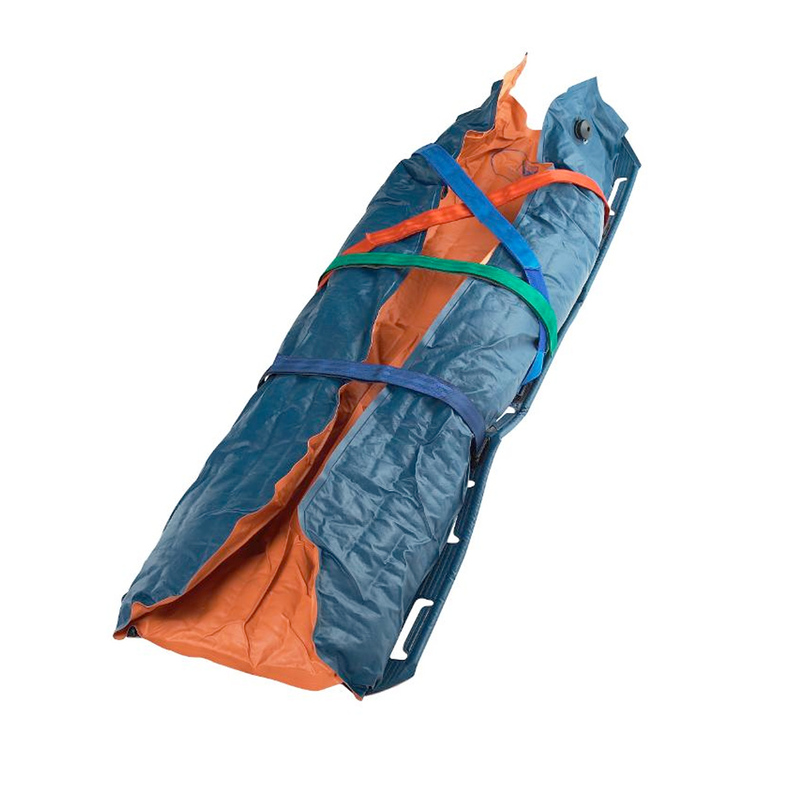 The six handles on each side can be folded in under the mattress when laying on top off a stretcher and be folded out when needed. Allows easy sliding of the mattress with patient on the top e.g. from stretcher/cot over to hospital bed. An evacuation tool used together with Step by Step unit.